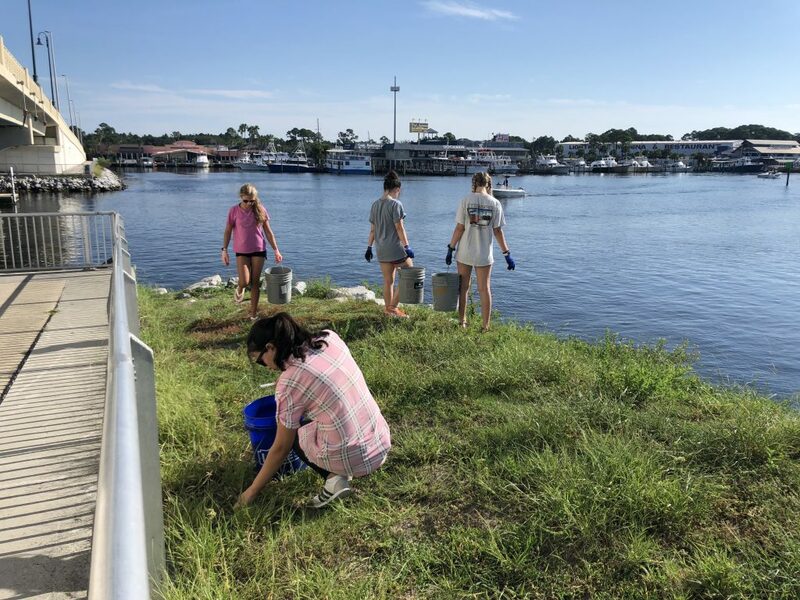 In honor of International Coastal Clean-up Day, Gulf World, Gulf World Marine Institute, Diver’s Den and Keep PCB Beautiful hosted a beach clean-up on Saturday, September 15th from 9:00 am – 11:00 am at Treasure Island Marina (3605 Thomas Dr. Panama City Beach, FL 32408.) 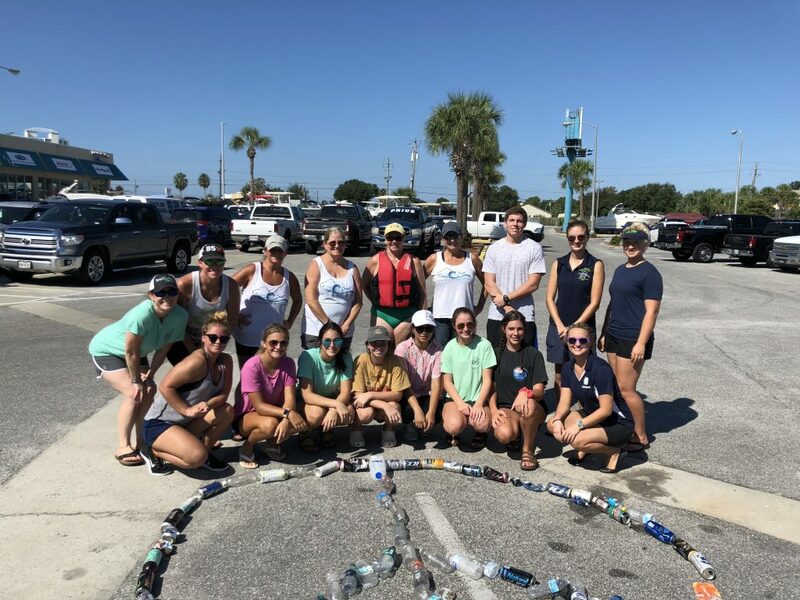 Participants were invited to clean along the shoreline or the waters by kayaking, paddle boarding, snorkeling or diving the area of North Lagoon. 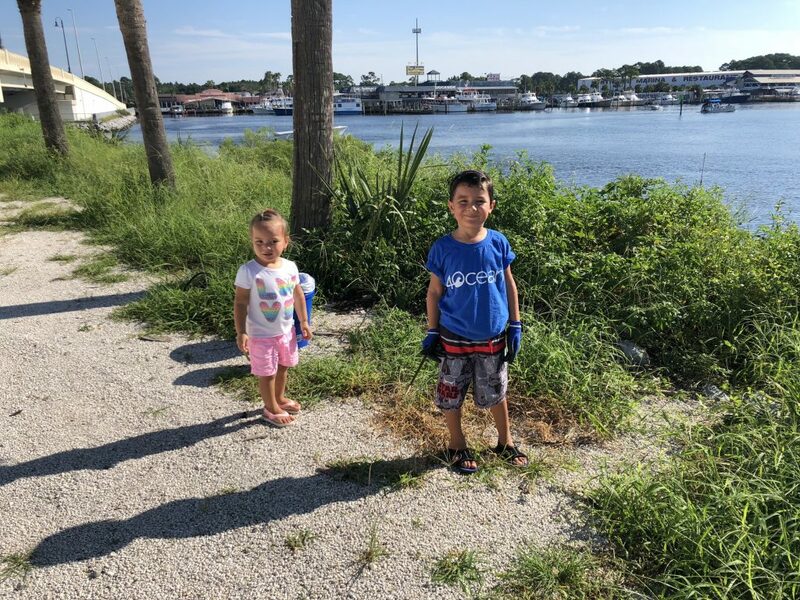 We would like to thank Treasure Island Marina for allowing us to meet at their location and Nate’s Sanitation for donating a trash pick-up for this event.